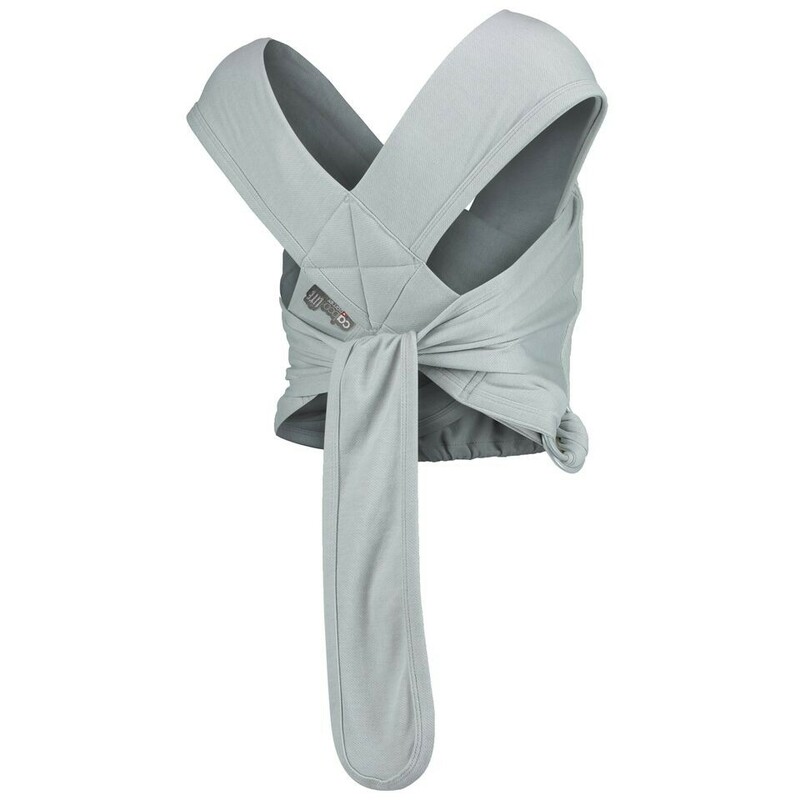 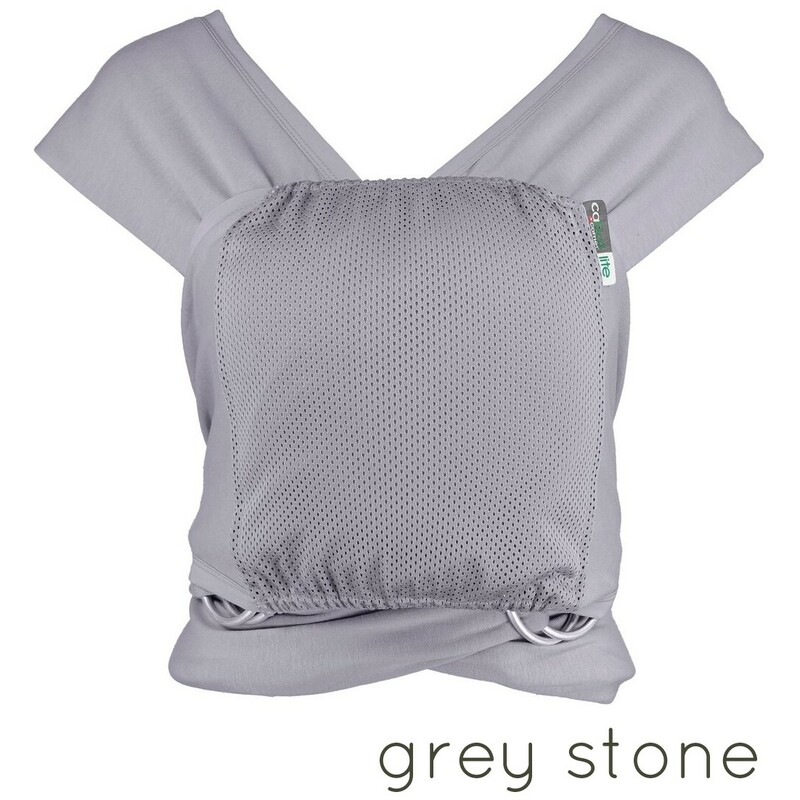 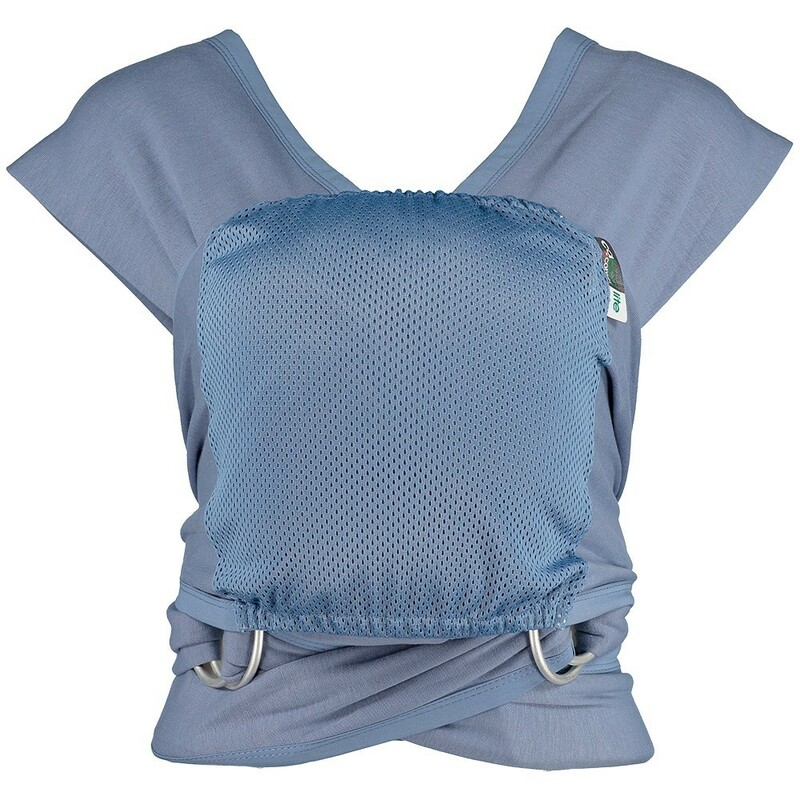 The Close Caboo Lite is a soft and stretchy carrier that is perfect for newborns, comfortable for parents and can be easily adjusted by using the rings. 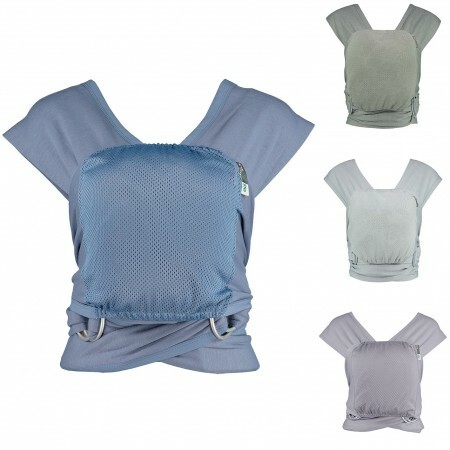 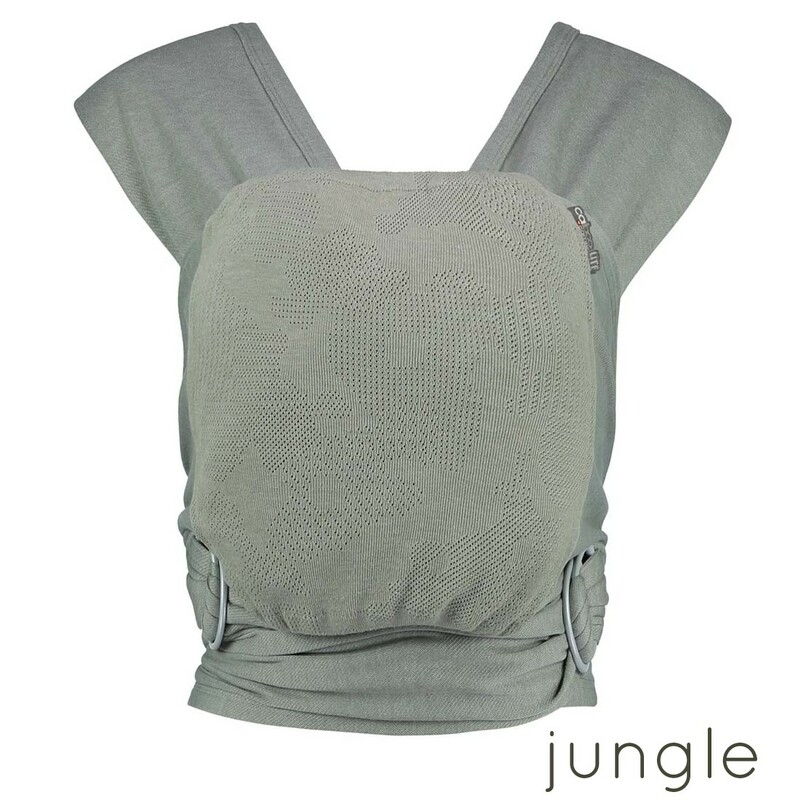 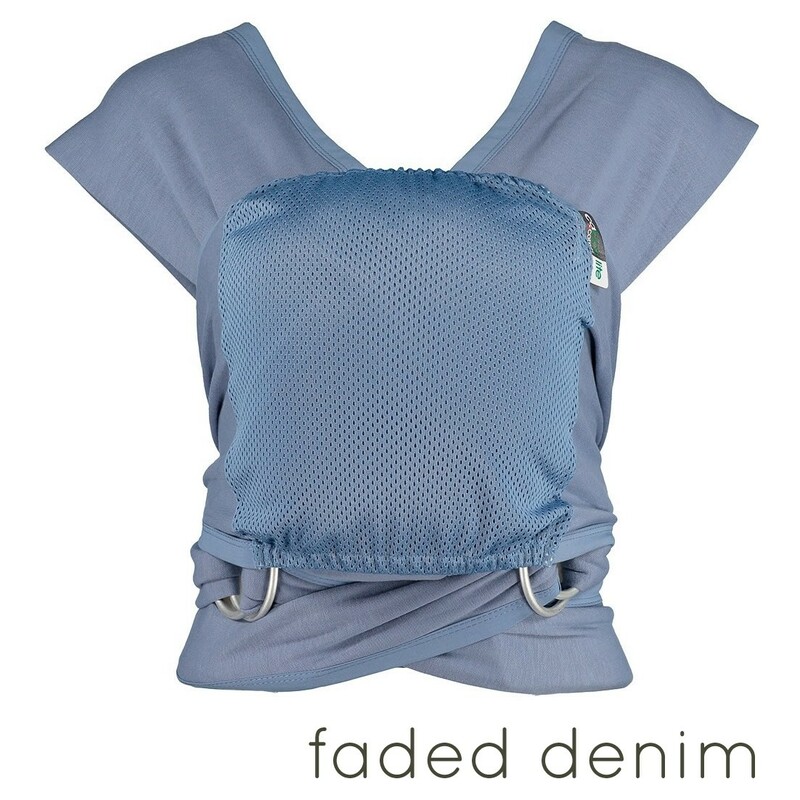 Formerly known as the Caboo NCT, the Caboo Lite is based on the award-winning design of the +Organic Caboo but is lightweight and more affordable. 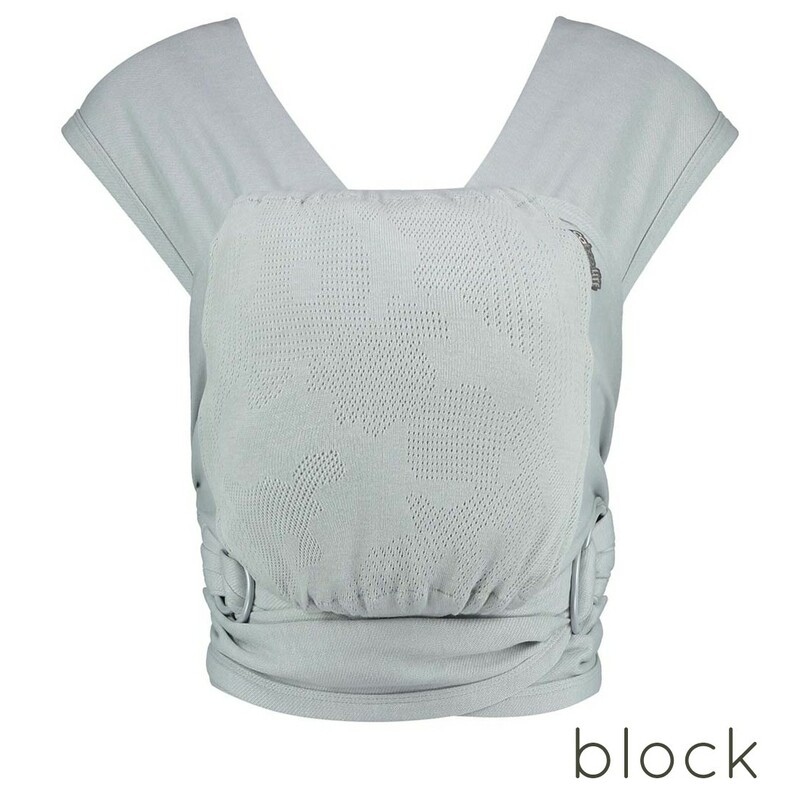 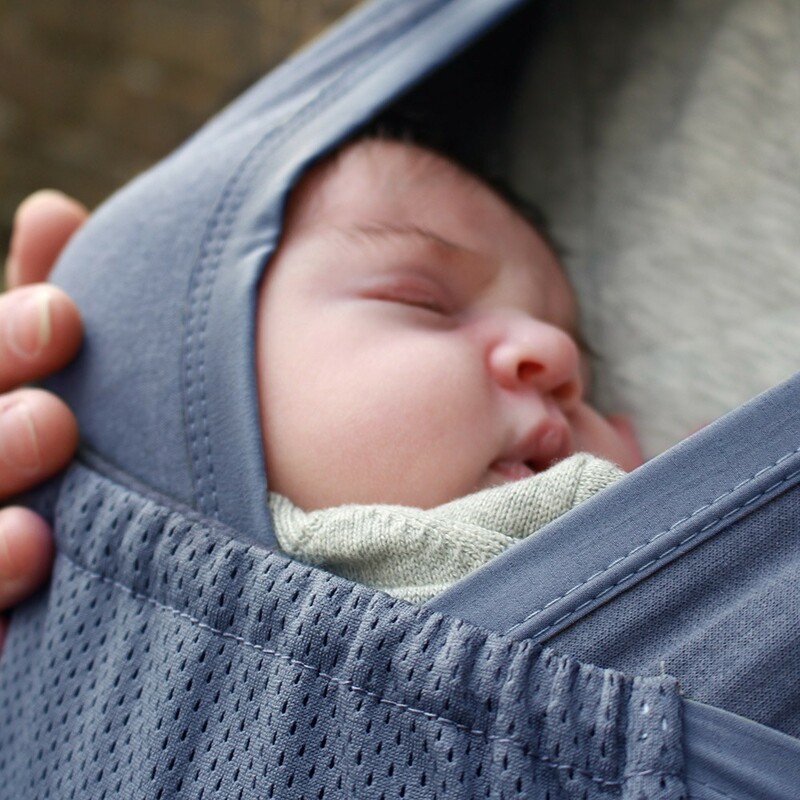 The Caboo Lite enables parents to hold their baby close to them just like a traditional wrap but has the simplicity of pull-through rings to tighten the straps. 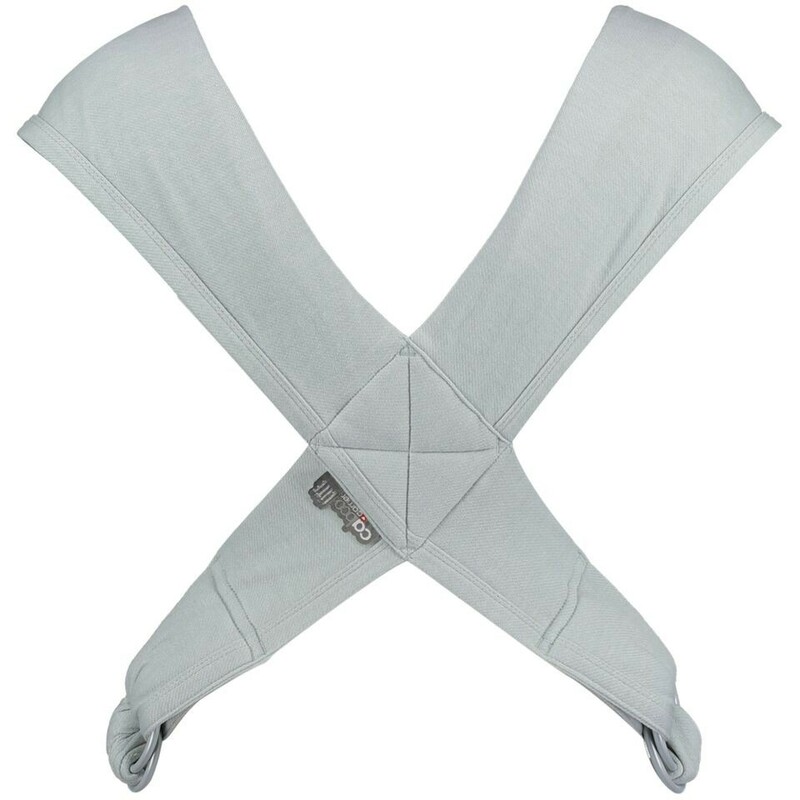 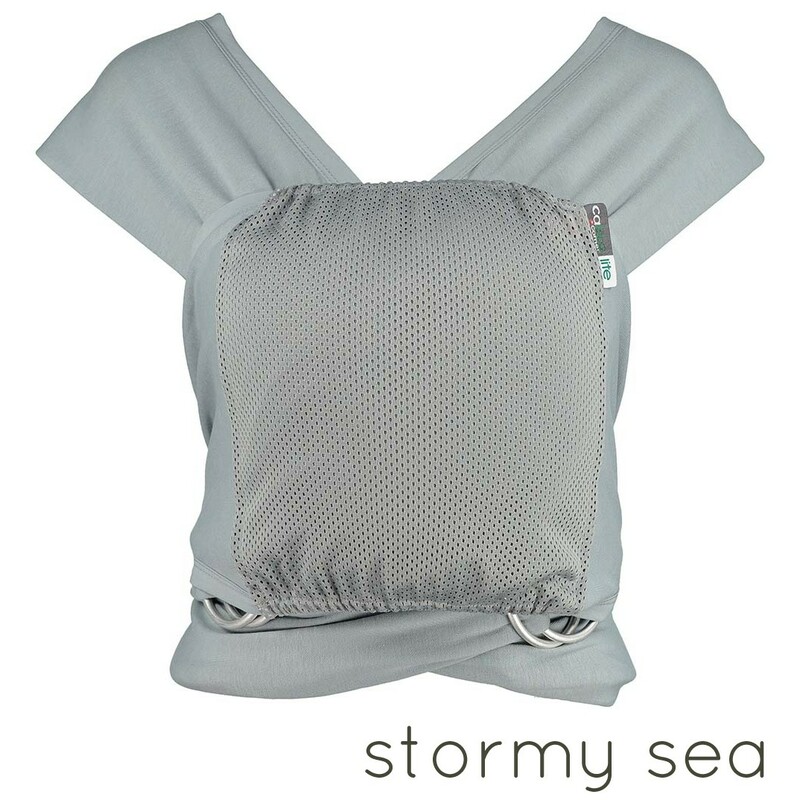 The Caboo Lite baby carrier is a great introduction to ergonomic baby-wearing for new parents and can even be used for premature babies.